Annette Höher-Bäuerle is the Group Customer Experience Director for the Thomas Cook Group. She has been with Thomas Cook for nearly 15 years in very different roles and areas. She started as a corporate lawyer focusing on cross-border Mergers & Acquisitions before she left Legal with the aim to move closer to the business itself and to the customer. After leading the Customer Relations team for German market she built up and developed an industry-leading Quality Management function for the whole Thomas Cook Group, which focused on continuously improving Thomas Cook’s hotel offering. During 2015 she developed the function further into a group-wide Customer Experience function with focus on cultural transformation as well as improving and designing the future customer experience of the holiday company. 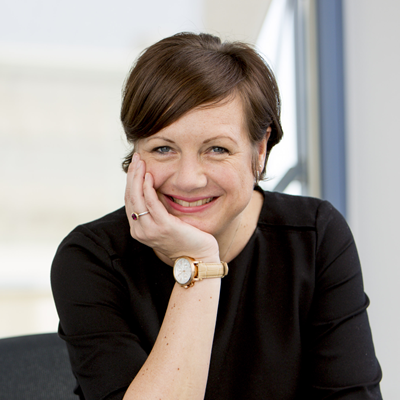 Annette now leads an international team which is responsible for the development and implementation of the Thomas Cook CX Roadmap, including customer experience design & innovation.